Located on the coast of the beautiful Fleurieu Peninsula, Victor Harbor is an adventure playground of sun, surf and sand, just under two hours from Adelaide. 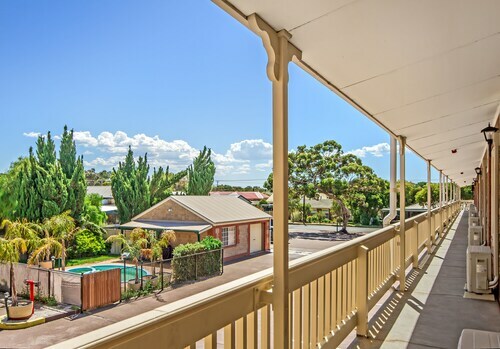 The heart of the well known ‘South Coast’ surfing region, our Victor Harbor accommodation delivers the thrills of the beaches and coastline to your door. Victor Harbor’s natural attractions lie predominantly on the coast from the excellent surf beaches of Parsons, Waitpinga, Middleton and Goolwa, to the famed geological formation known as The Bluff, or the nearby Granite Island. A trip to the Island is a must while you stay in our Victor Harbor hotels, if only for the ride over there. The Island is connected by a short causeway, which operates the only horse drawn tram in Australia. If you are staying in a hotel in Victor Harbor in the winter months you might like to take in yet another coastal highlight, whale watching. Majestic Southern Right Whales can be spotted easily from the shoreline and are often found resting in the waters of Encounter Bay. While you stay in a Victor Harbor hotel visit the South Australian Whale Centre and learn more whale watching tips. Need insider tips on must-see attractions in Victor Harbor? 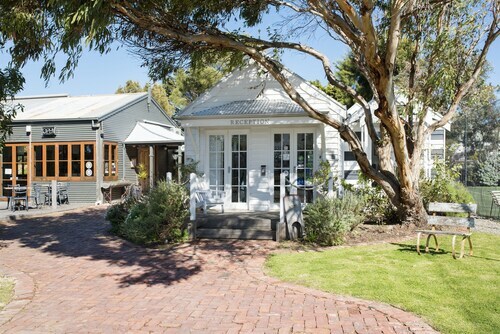 Check out our Victor Harbor travel guide! How Much is a Hotel Room in Victor Harbor? 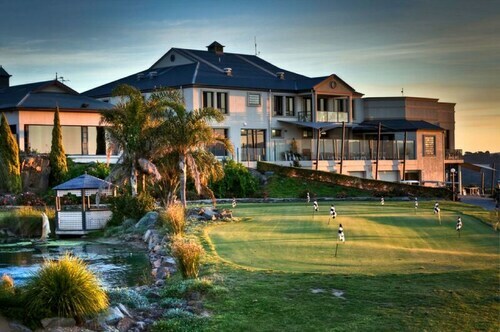 Hotels in Victor Harbor start at AU$77 per night. Prices and availability subject to change. Additional terms may apply. The whole place is so cute. Very quiet and a great retreat. The gardens were immaculate. The rooms were spacious for a couple. Very friendly staff. Walking distance to the beach. No complaints. The staff were incredibly friendly. The room was very comfortable!